Carlos Ghosn, Chairman and CEO of the Renault-Nissan Alliance, reacts during a news conference in Paris, France, September 15, 2017. 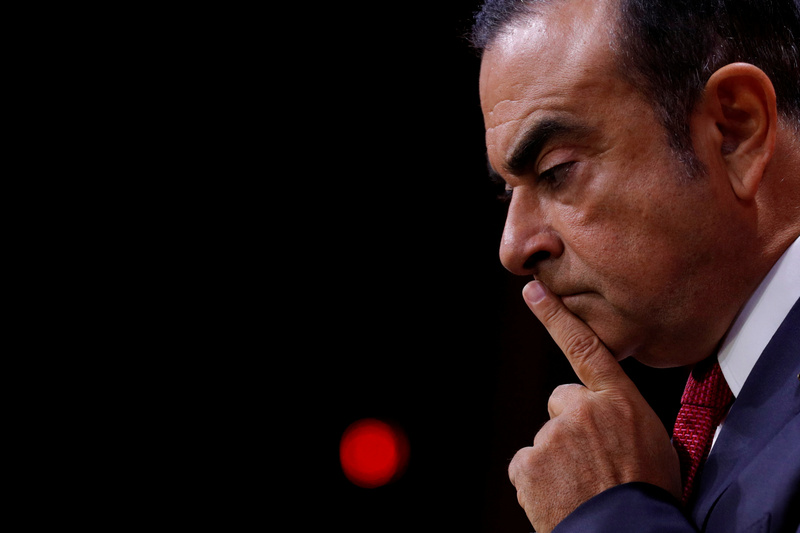 Carlos Ghosn has resigned as chairman and CEO of French carmaker Renault, France’s Finance Minister Bruno Le Maire told Bloomberg Television on Jan. 24. Renault's board will be asked to appoint Jean-Dominique Senard and Thierry Bolloré to replace Ghosn as chairman and chief executive respectively at a meeting scheduled to be held later on Jan. 24, a French government spokesman said. Senard is the outgoing CEO of Michelin. Bolloré was Ghosn’s deputy at Renault. Nissan Motor said on Jan. 24 it was preparing to hold an extraordinary shareholders’ meeting in mid-April to vote on removing Ghosn from the automaker's board.